Layers...it's something I can't get enough of. 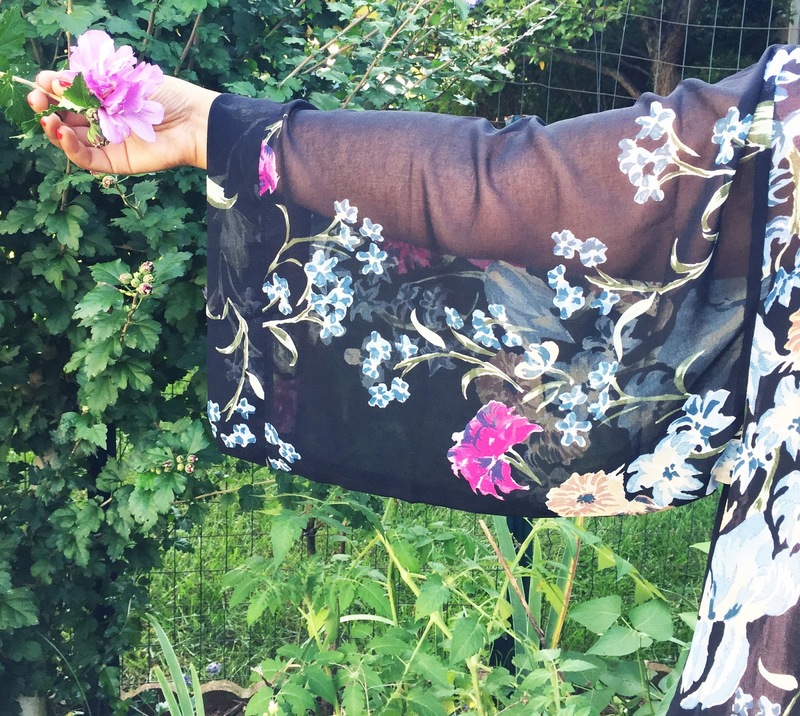 My favorite summer layering piece is a kimono, and this floral kimono is perfect for transition from summer into fall. 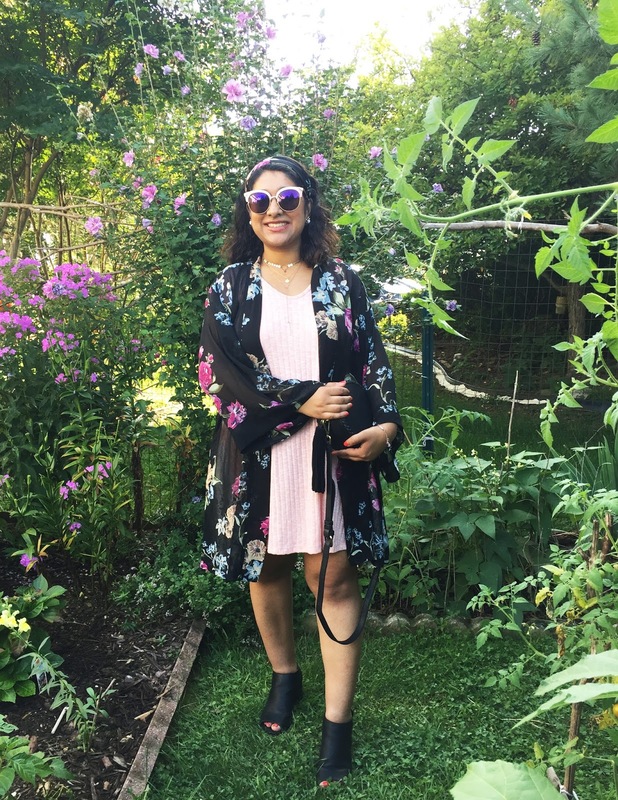 It came in the summer edition of Zoe Box of Style, and I really loved the vibrant print and the sheer material. It complimented this pink dress perfectly, and I loved that you could see peeks of what was underneath! 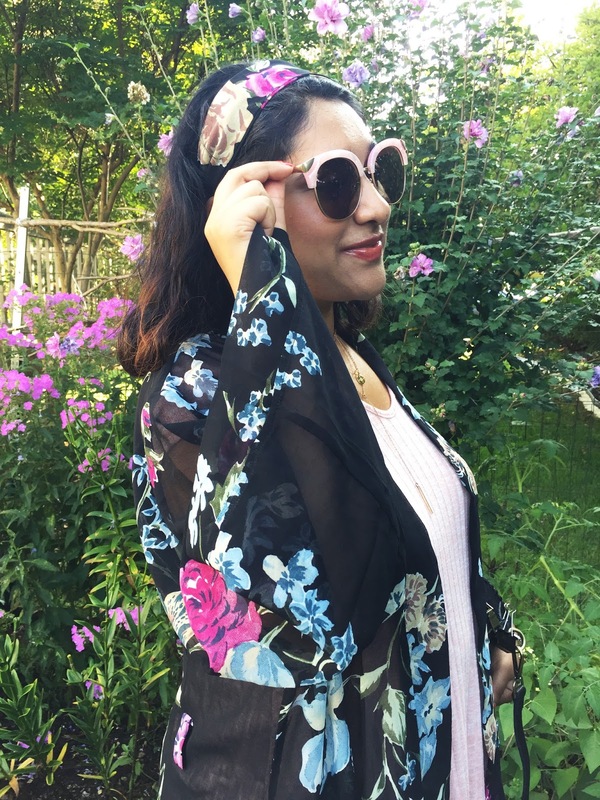 The kimono also comes with a belt, but I chose to style it as a headband as seen above. I kept my baubles pretty simple. My favorite type of jewelry right now is delicate lariat and layering necklaces, both of which I have on here. 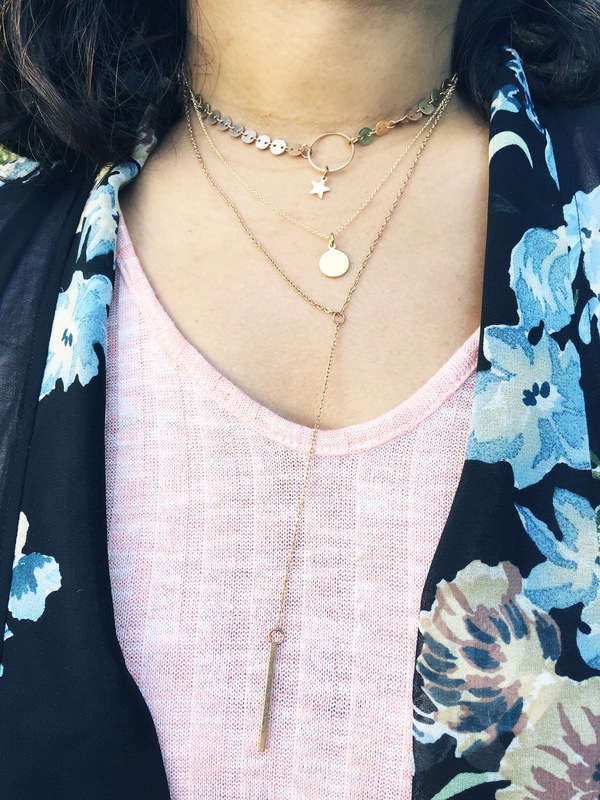 The star lariat necklace is from Amazon, and is under $13! I really love anything with stars so I couldn't resist this! The circle pendant is also from the Zoe Box of Style, has the cutest compass printed on it and is perfect for layering. 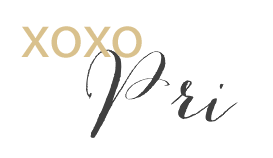 Have you tried the Zoe Box of Style? I received the necklace at a discount in exchange for a review. All opinions shared above are my own. 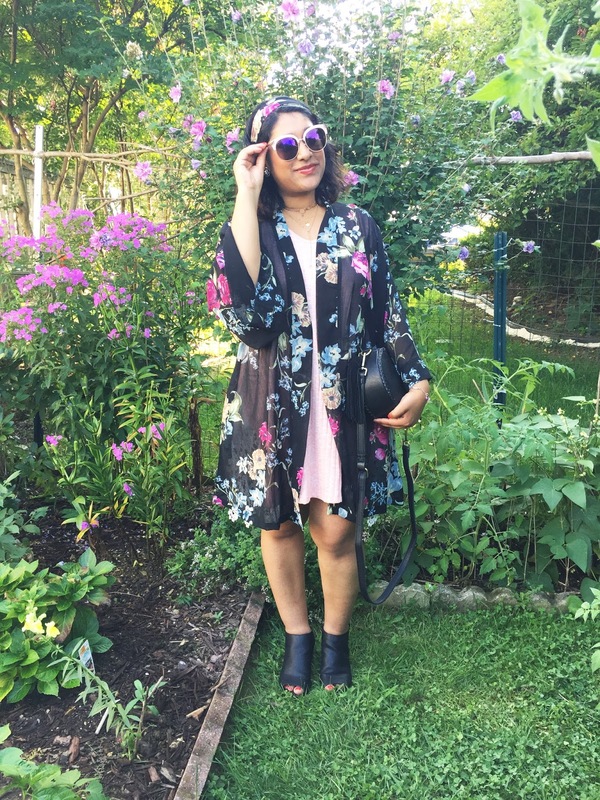 I love the kimono it is so classy and elegant. I would love to have kimono as i don't have any yet . this looks really classy though! Thanks for sharing! I am loving this outfit! 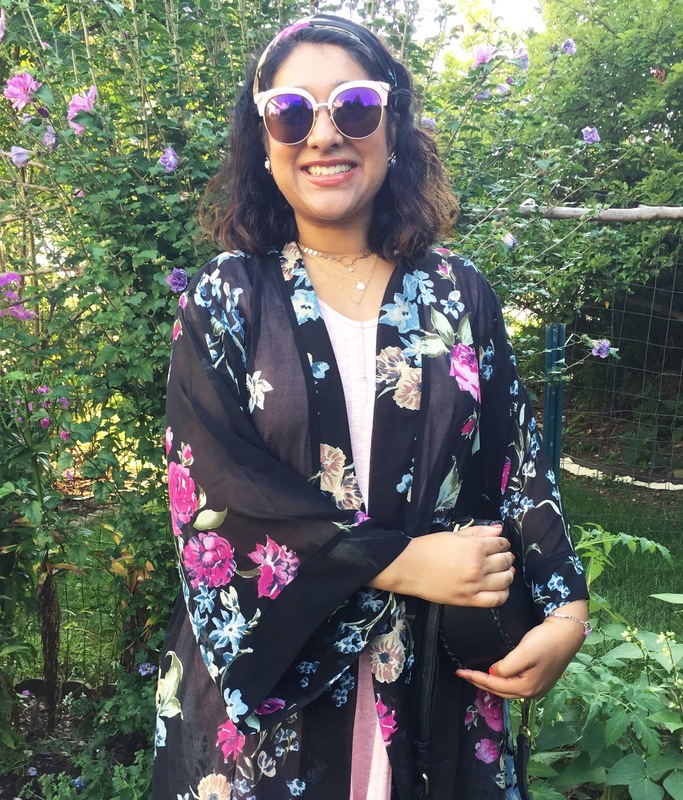 I bought my first kimono a couple weeks ago and I had no idea what I was missing :) This one is so pretty and I love how your sunglasses perfectly complement the outfit. Looking fab! What a cute cover!!!! I would love to dress it with a bikini too maybe at the beach. I love the accessories you mixed this with too. Love this outfit! Its so summery. I can see these items in the fall too! The kimono is so pretty .I like lightweight transparent layers too.Looking pretty .